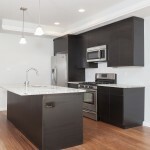 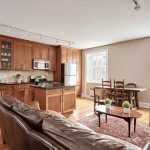 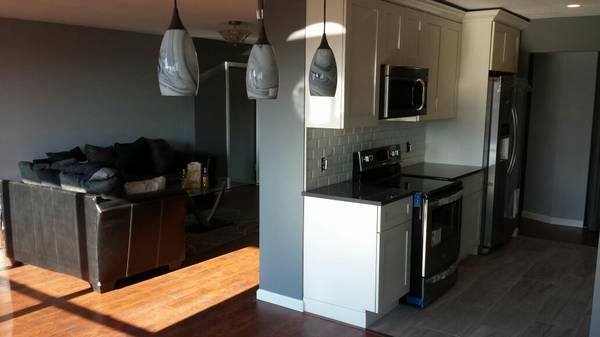 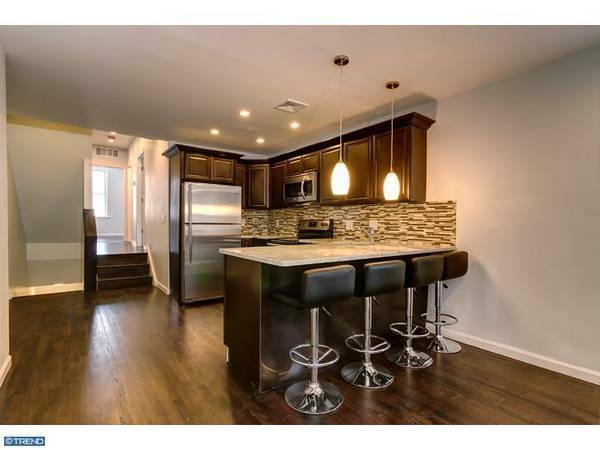 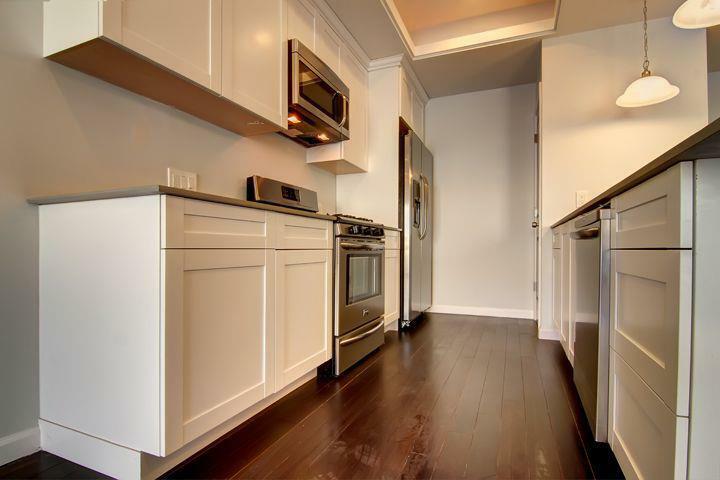 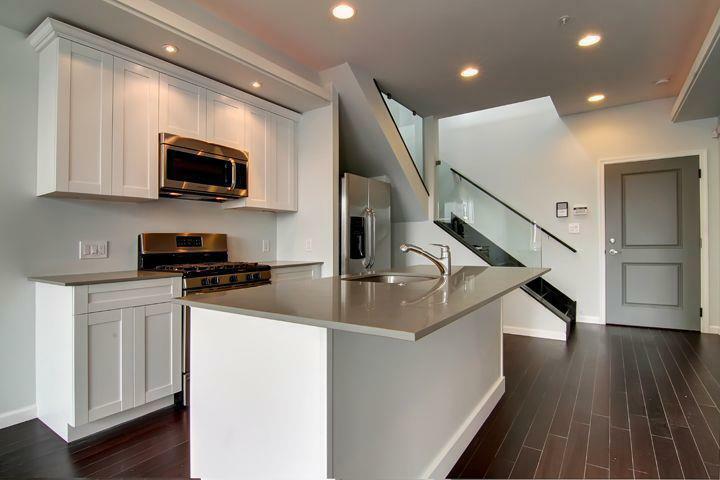 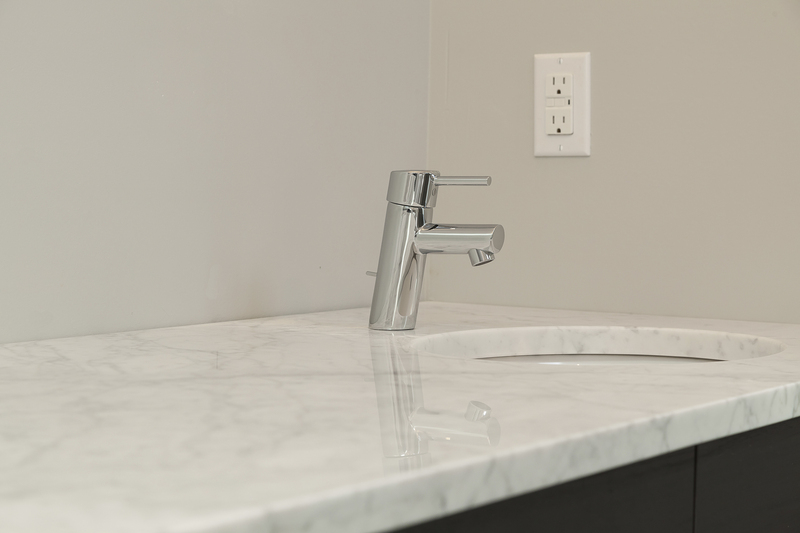 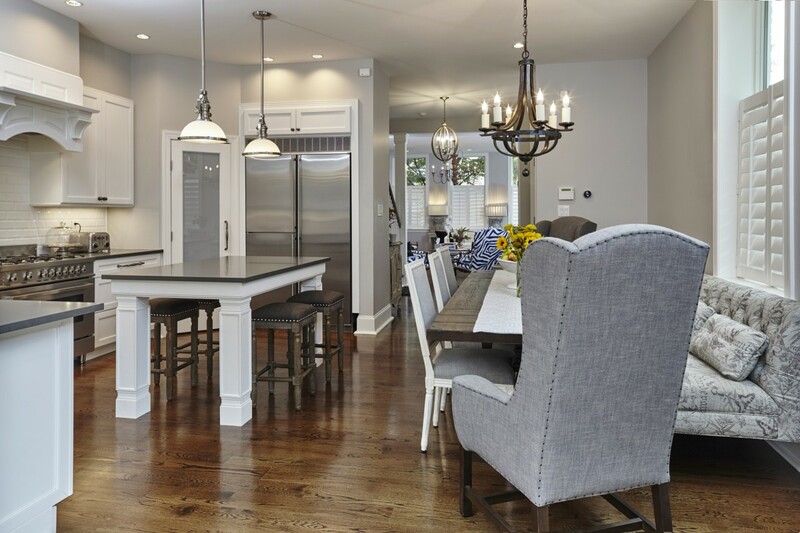 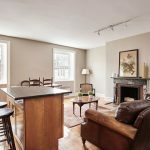 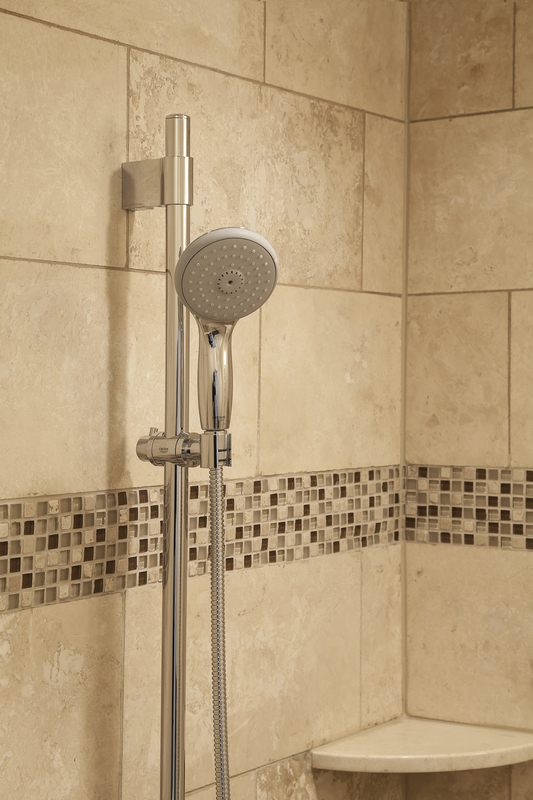 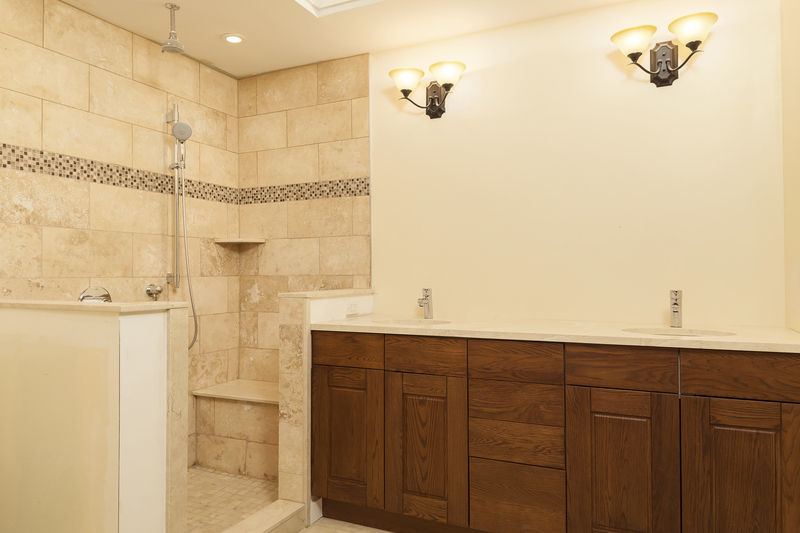 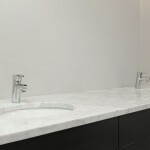 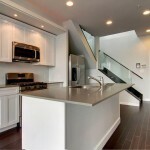 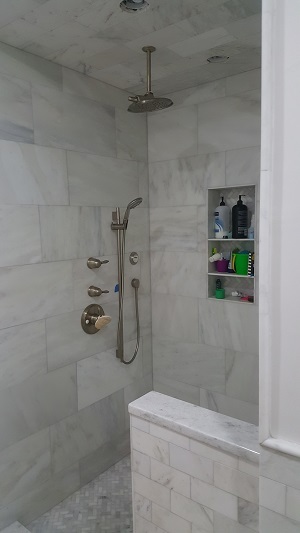 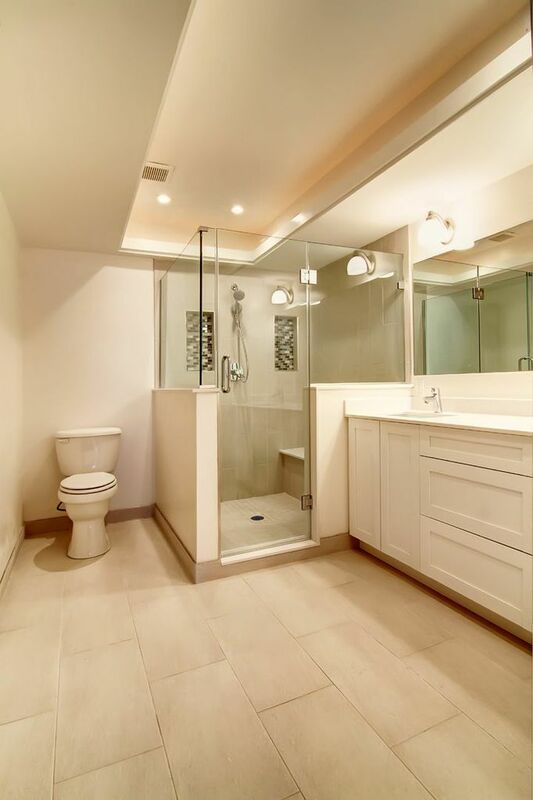 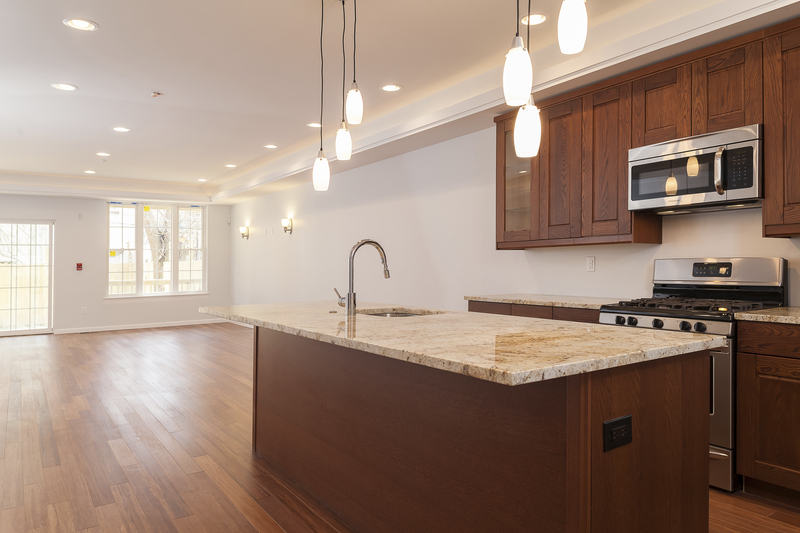 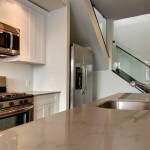 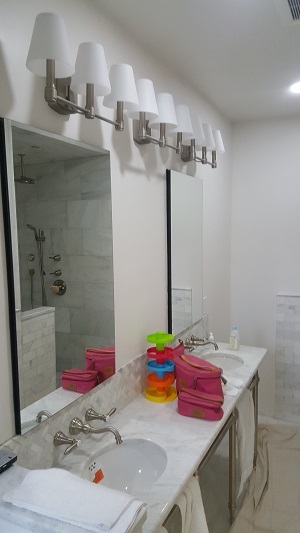 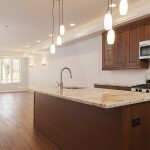 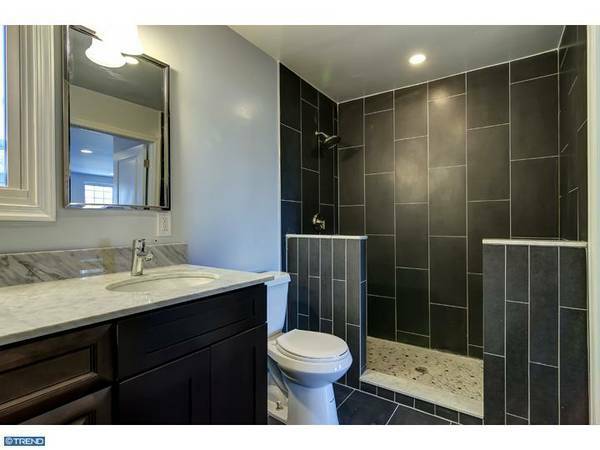 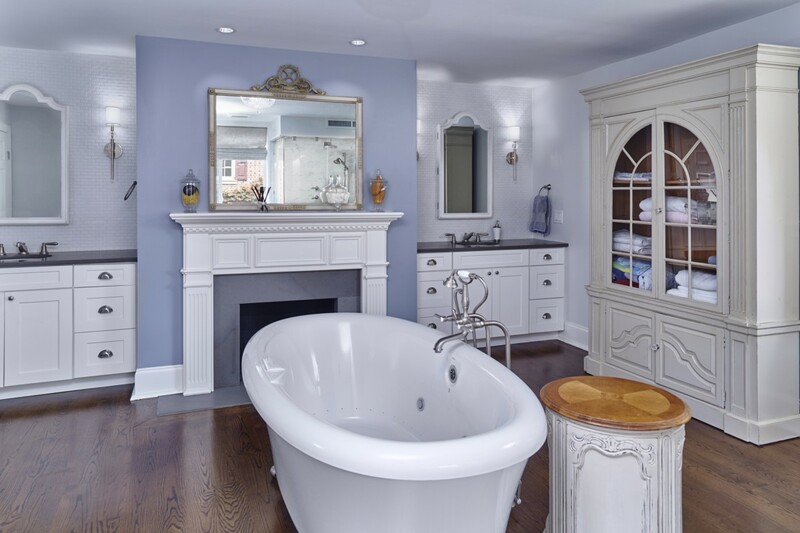 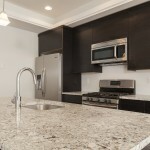 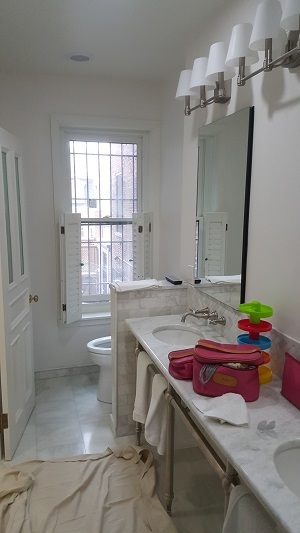 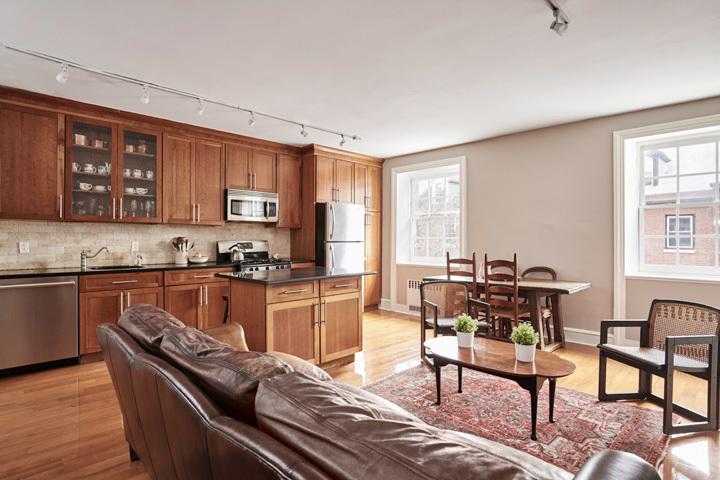 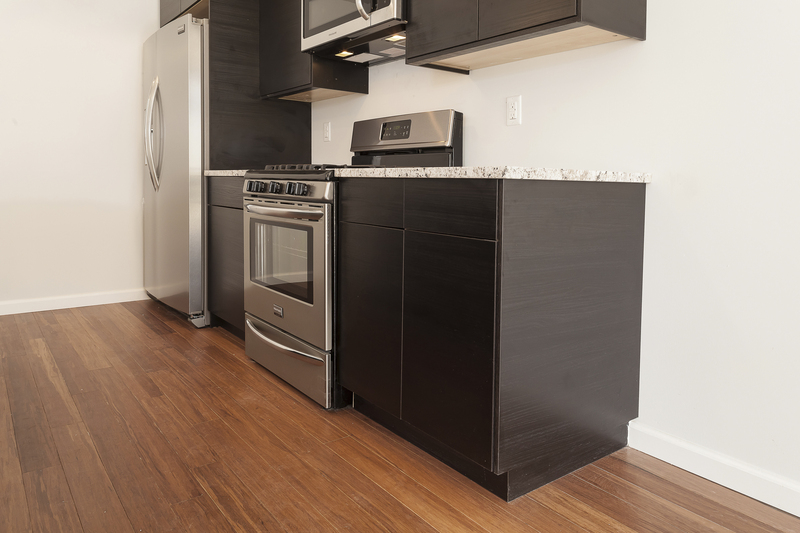 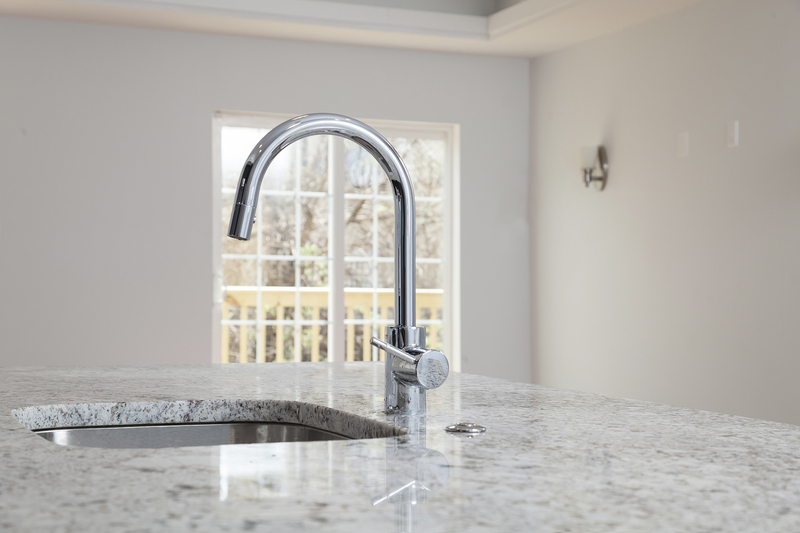 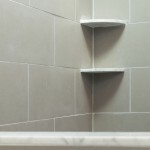 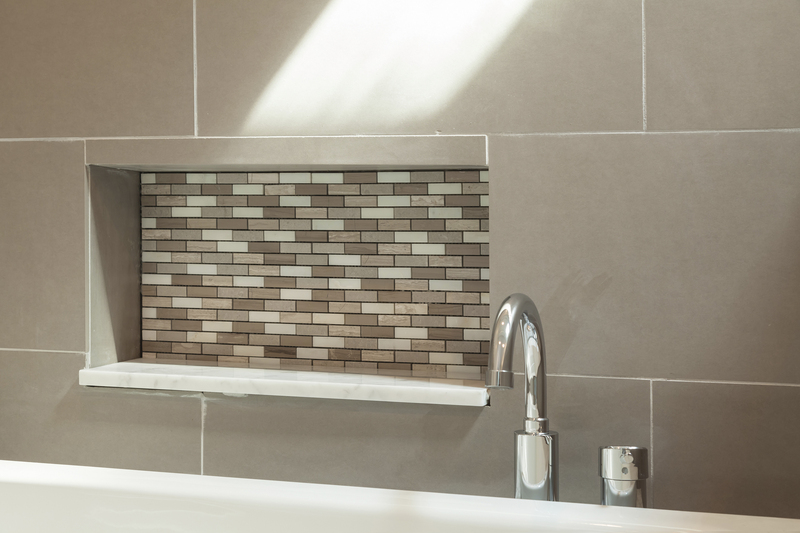 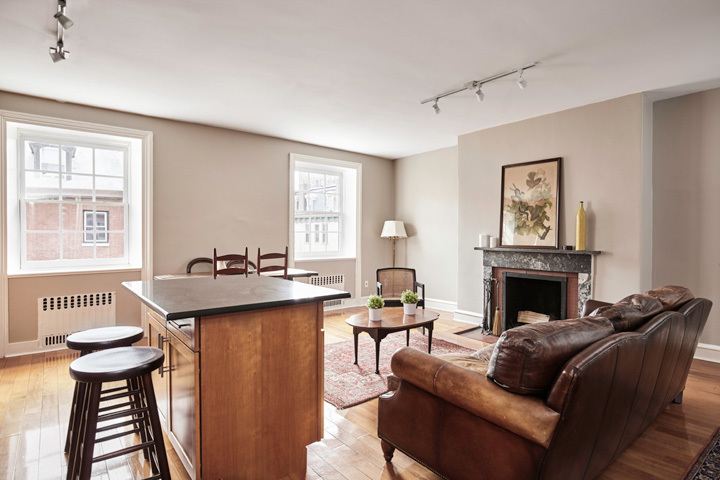 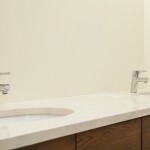 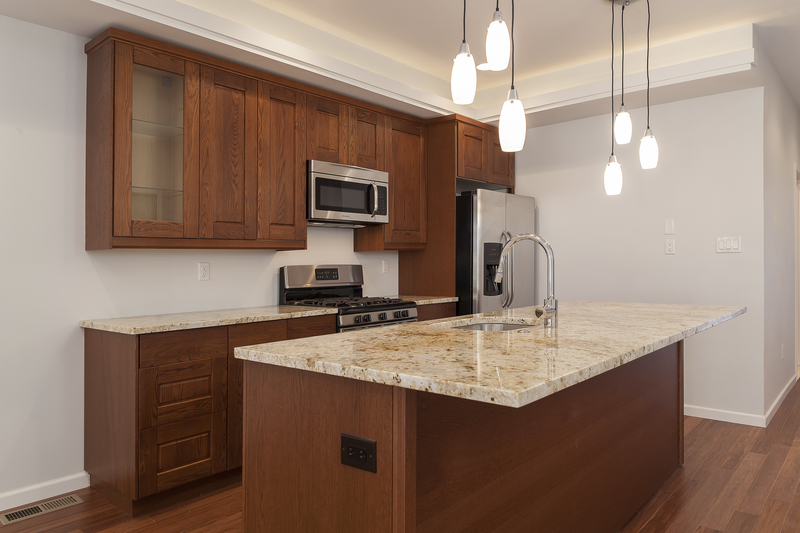 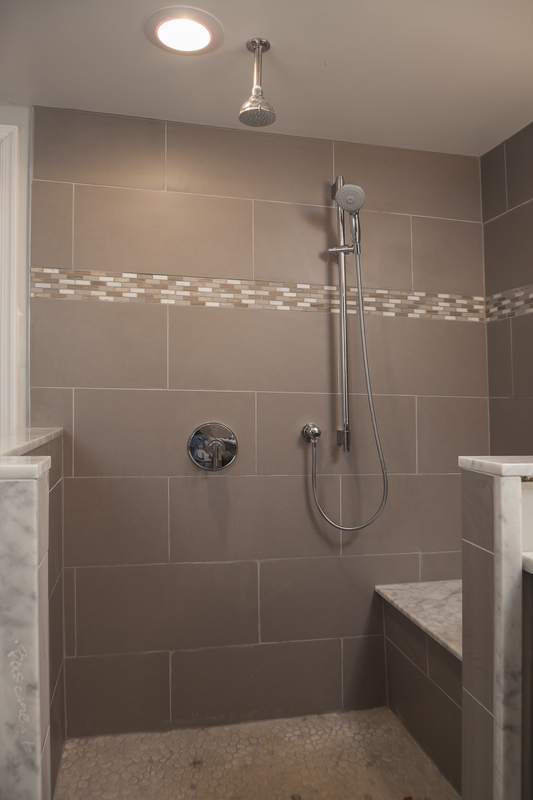 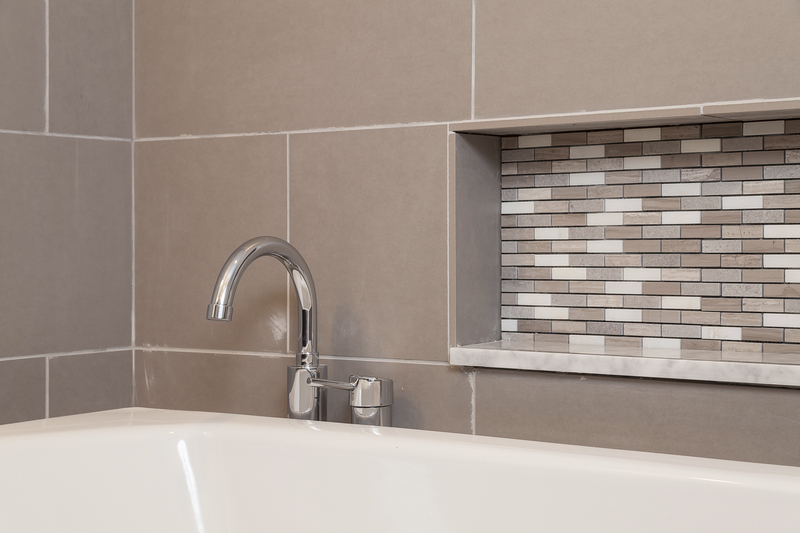 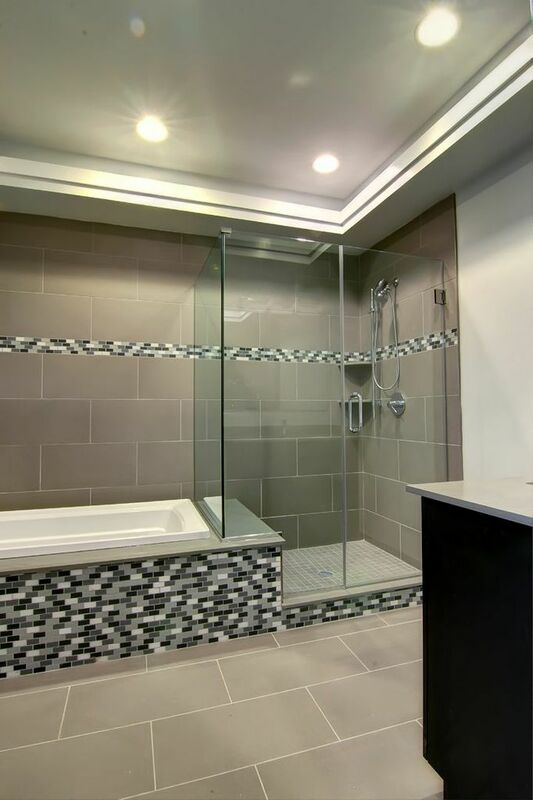 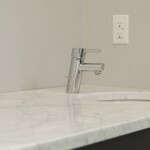 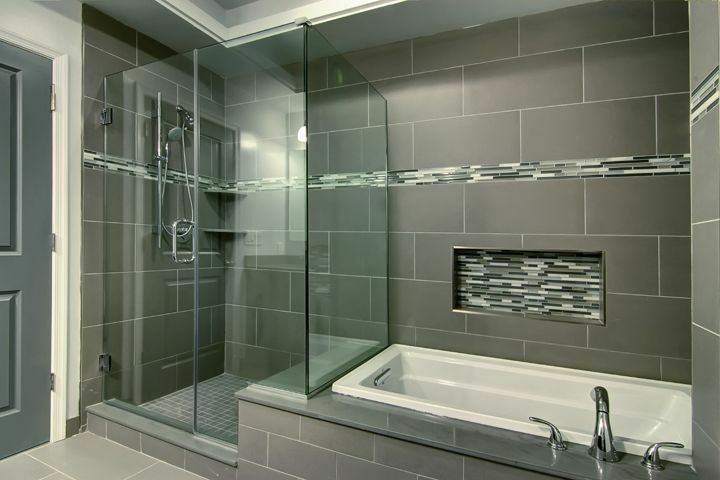 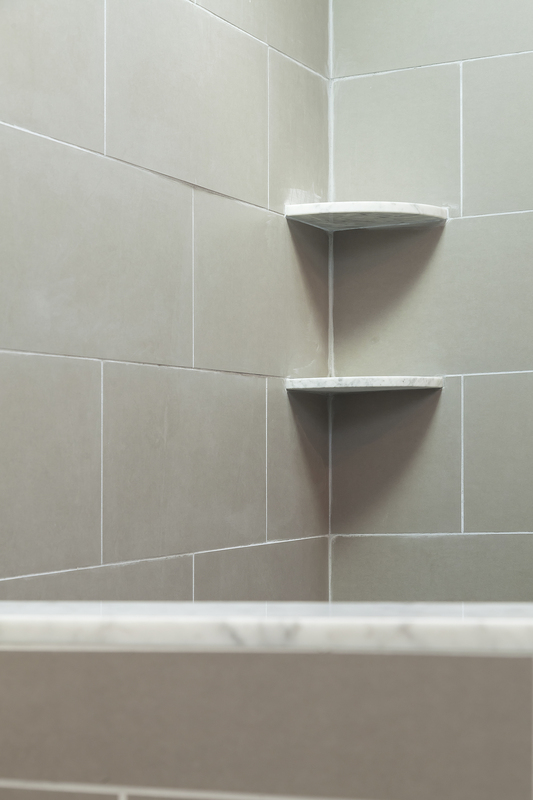 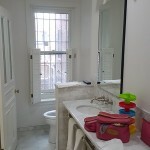 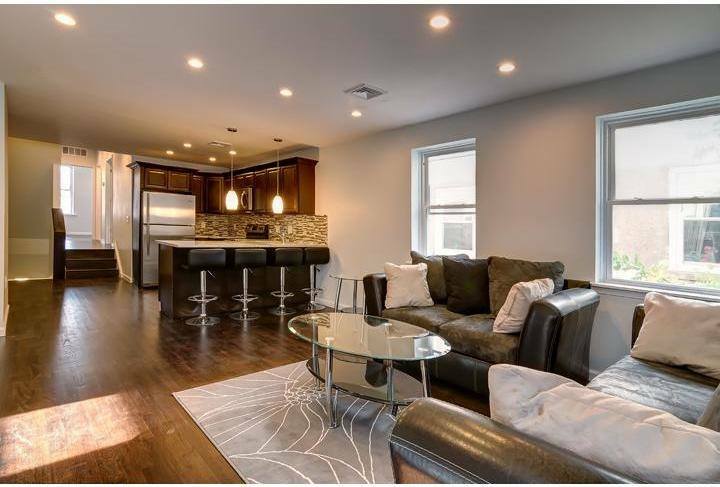 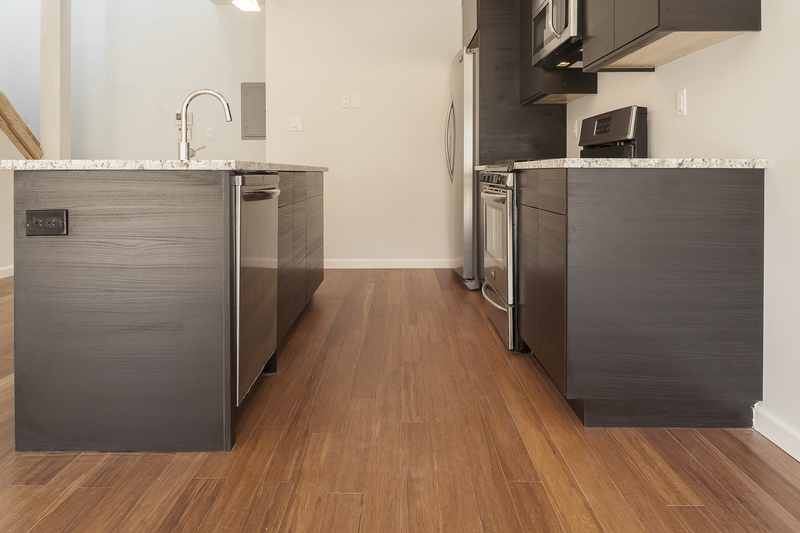 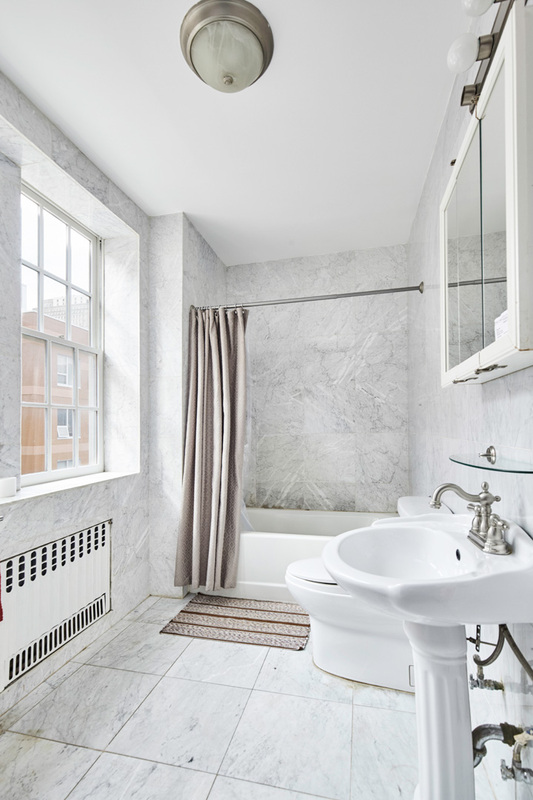 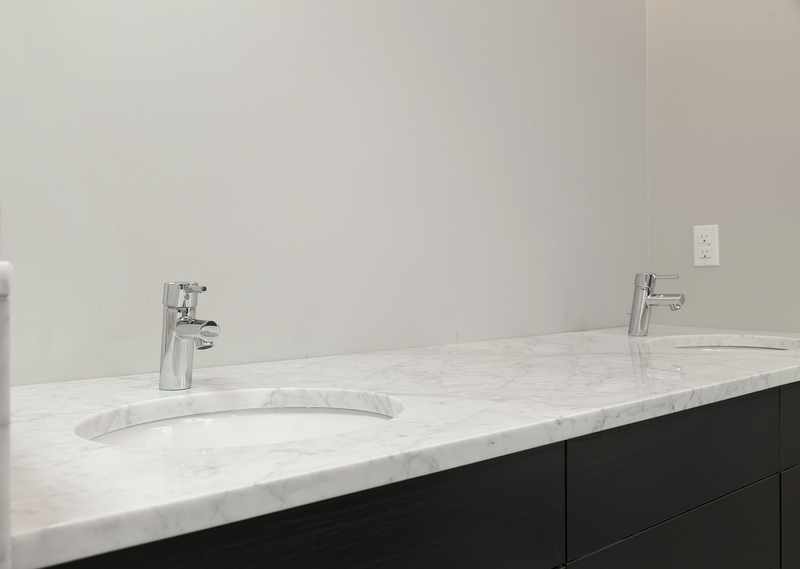 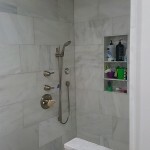 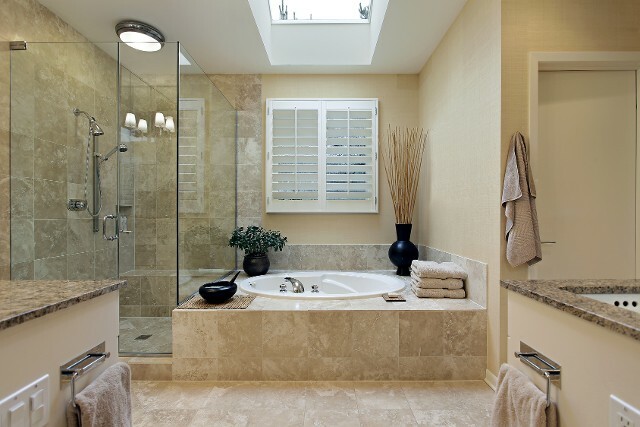 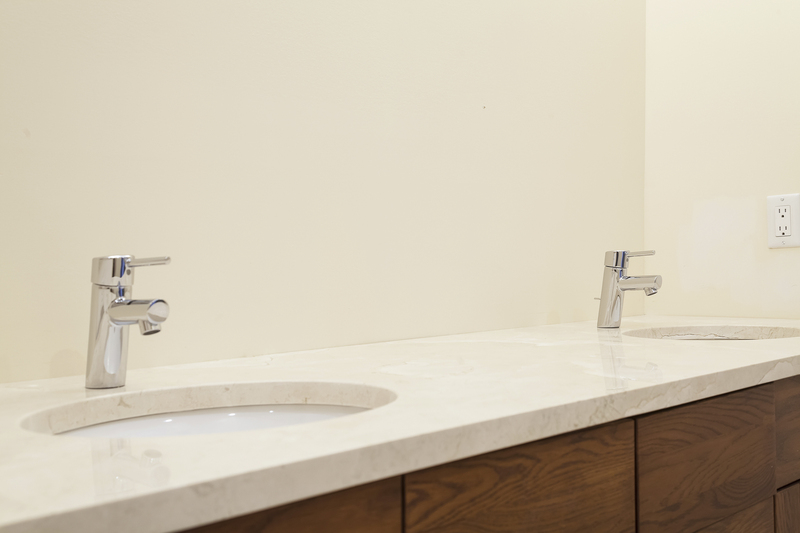 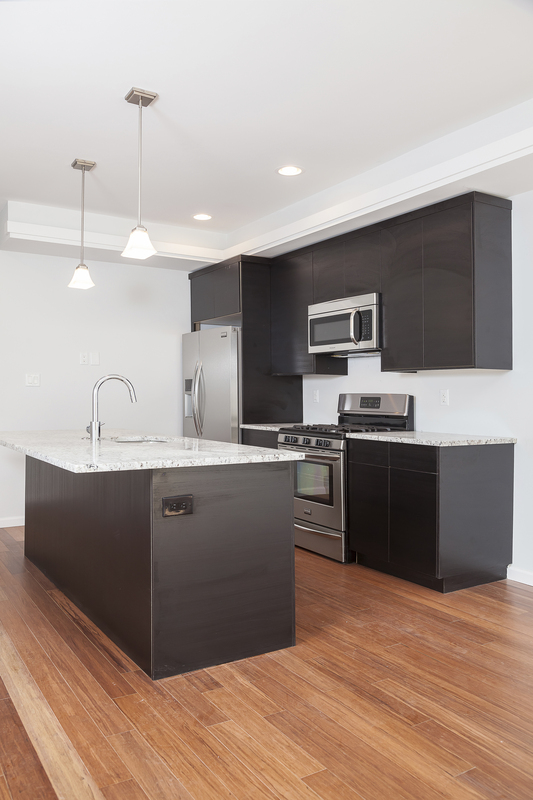 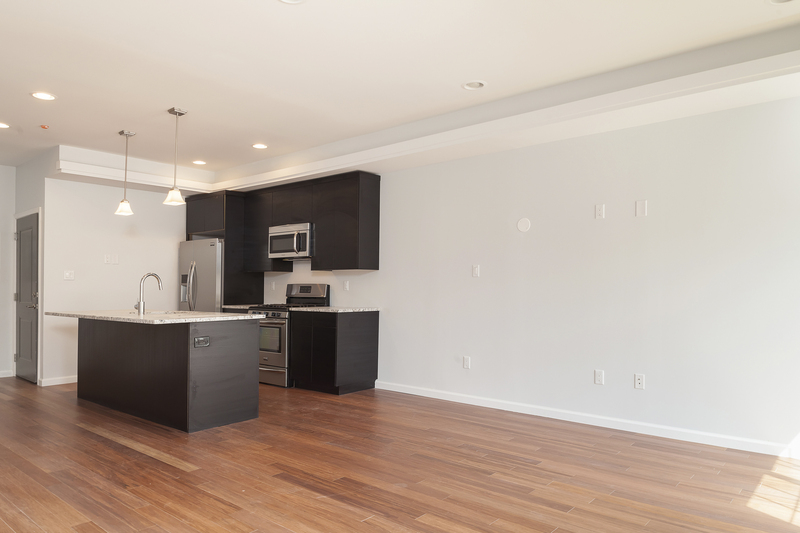 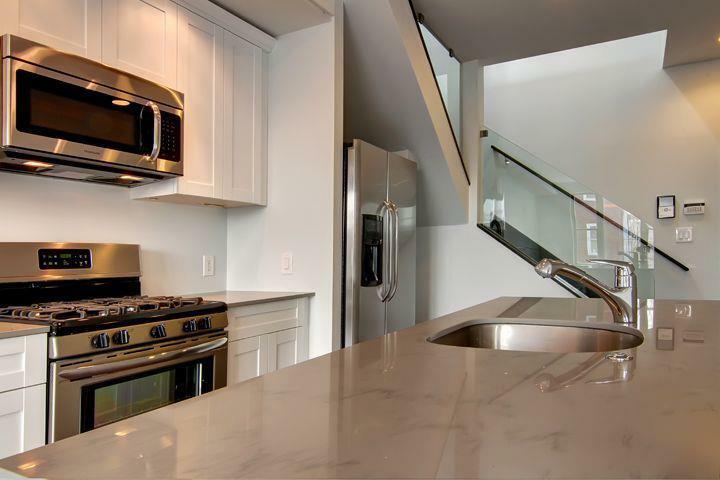 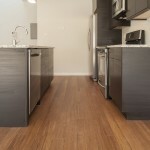 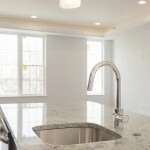 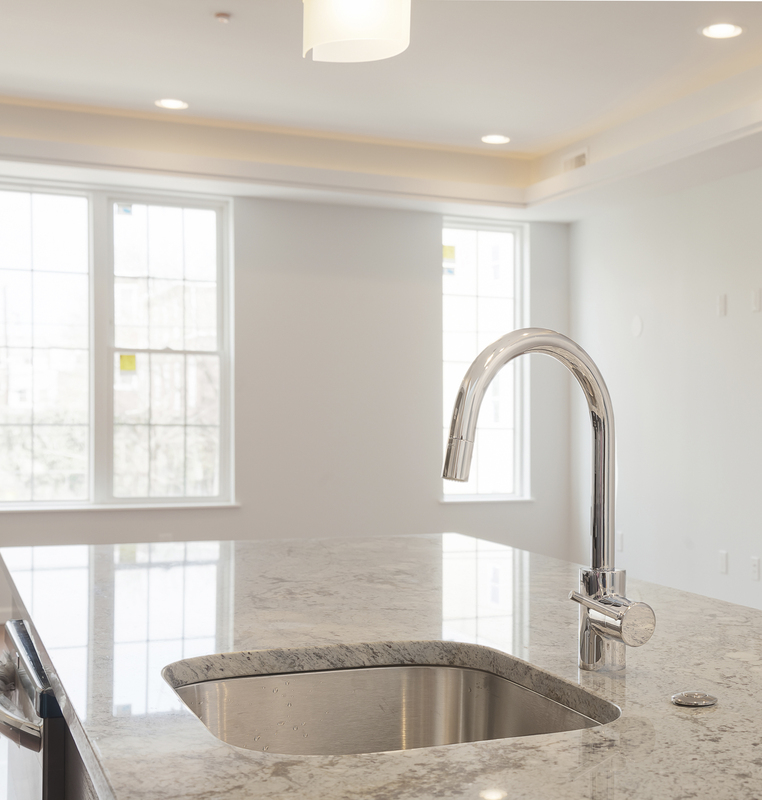 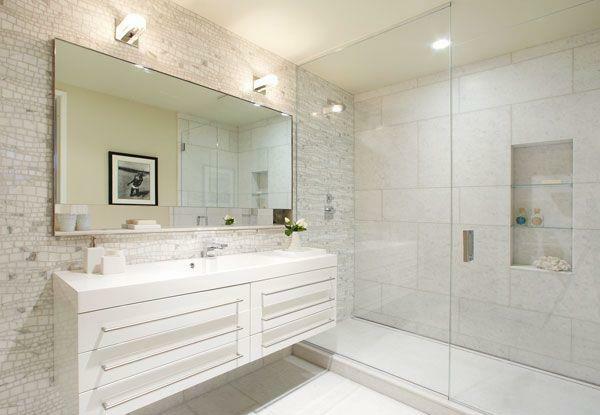 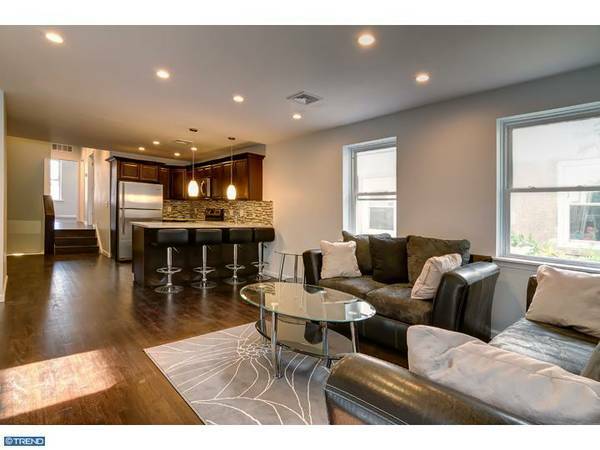 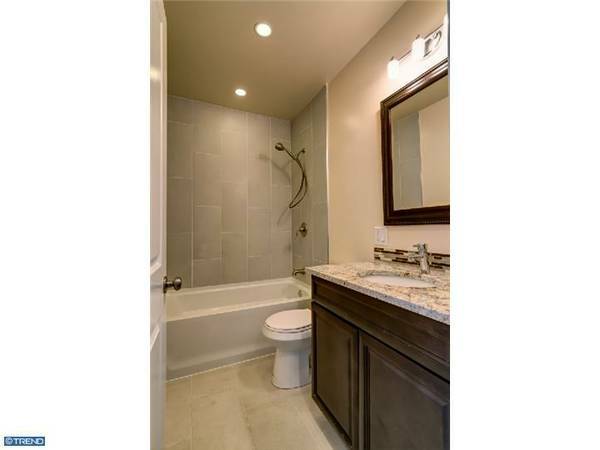 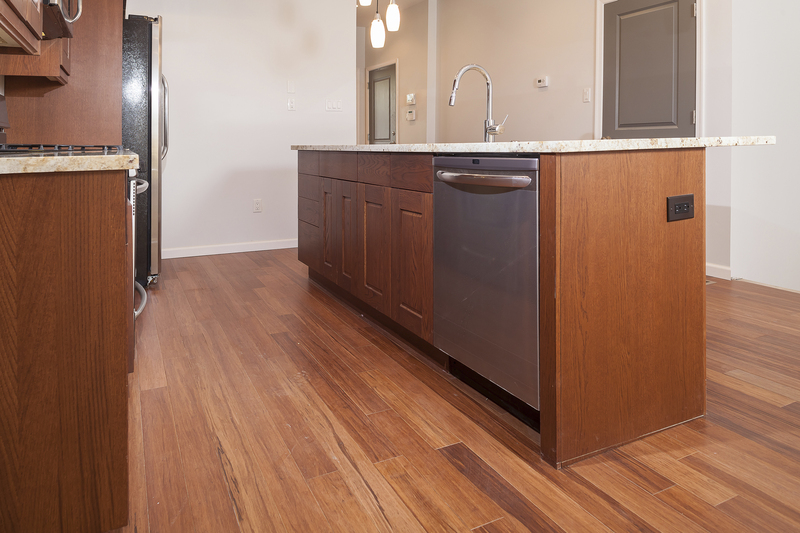 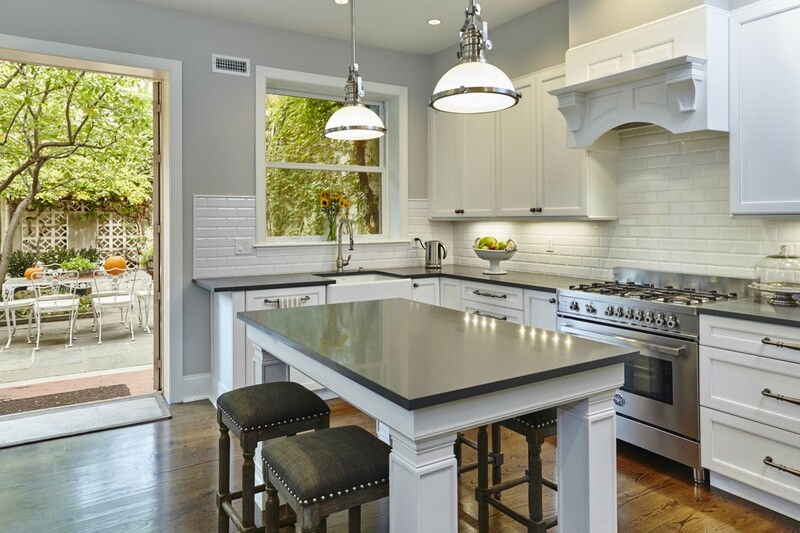 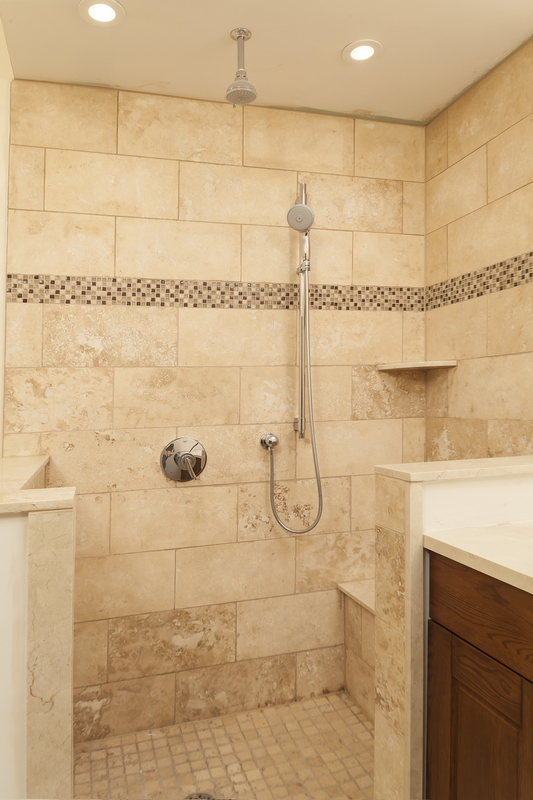 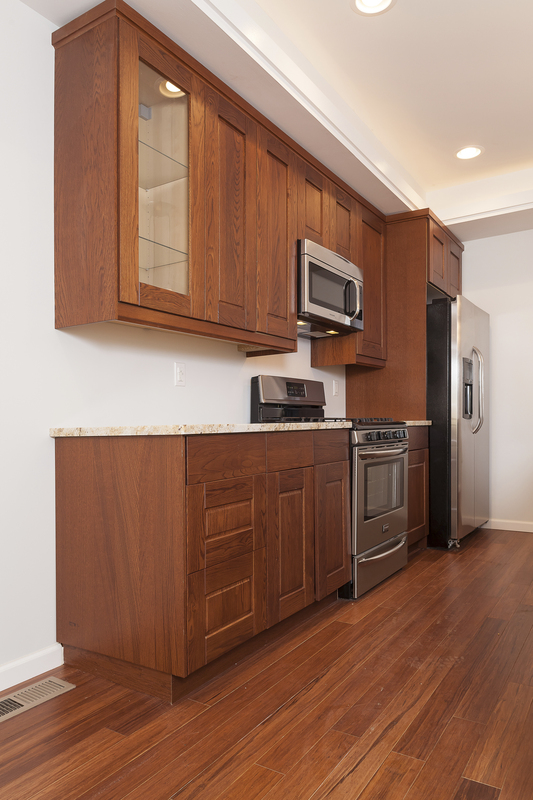 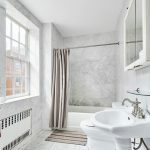 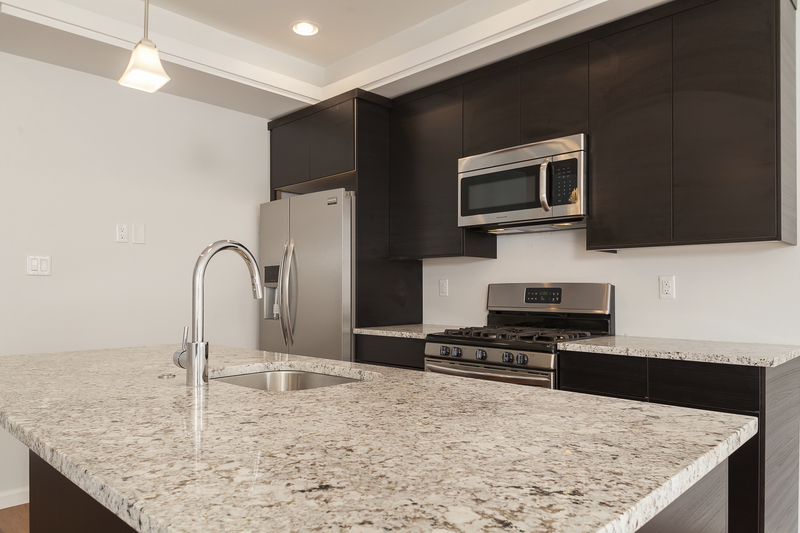 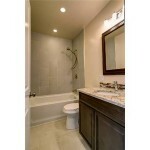 Kitchens & Baths - Santech Construction Corp.
Santech Construction designs and installs custom kitchens and baths in Center City Philadelphia and the Main Line. 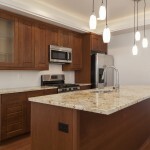 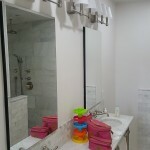 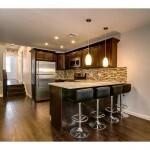 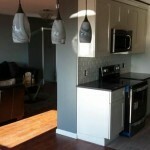 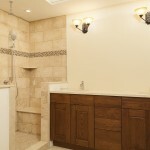 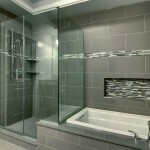 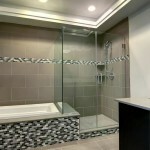 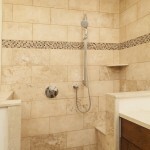 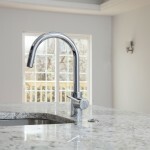 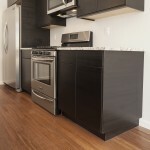 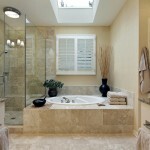 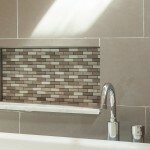 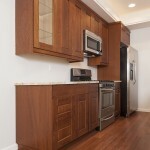 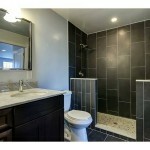 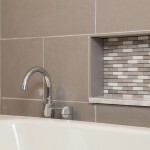 With offices in the city and suburbs we hands on each and every project. 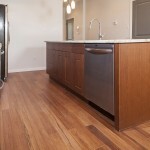 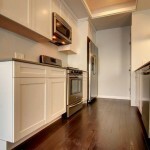 Below are a few of our recent projects.